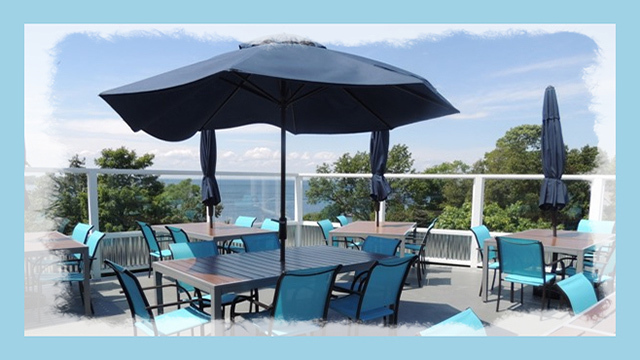 Located in Egg Harbor, we offer an outdoor rooftop terrace and main dining room with fabulous harbor views. Grilled entrees, specialty salads, & handcrafted desserts are prepared in-house for your dining pleasure along with a full bar. FALL HOURS: Limited Menu, Counter Service LUNCH - Sat & Sun from 11:30 am - 3:00 pm. DINNER BY ADVANCED RESERVATION ONLY! Call (920)868-5064.